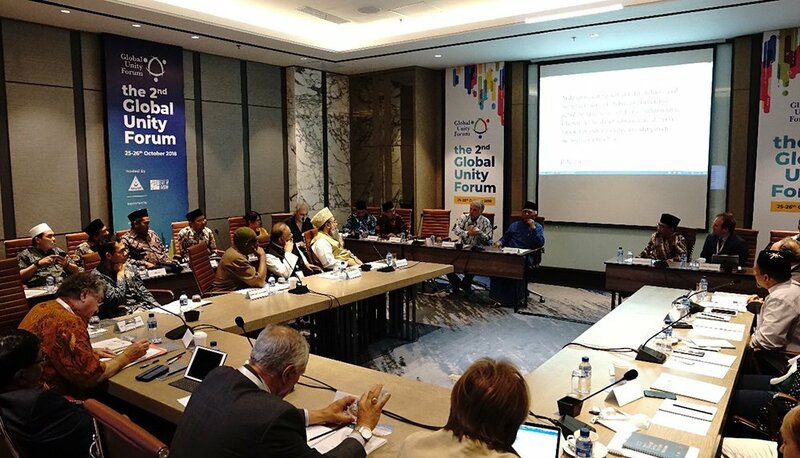 This reform effort was officially launched by Gerakan Pemuda Ansor—the NU young adults movement, with over 5 million members—and its international affiliate, Bayt ar-Rahmah, through a Joint Resolution and Decree that incorporates the Nusantara Manifesto, which Ansor and Bayt ar-Rahmah leaders signed during a plenary session of the Second Global Unity Forum in Yogyakarta, Indonesia, on October 25, 2018. 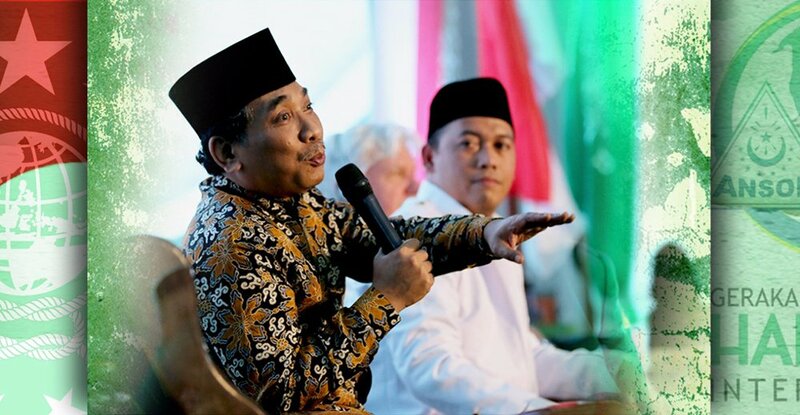 The Nusantara Manifesto builds on a centuries-old tradition of de facto renewal (tajdīd) practiced by Indonesian ulama (Muslim scholars), as exemplified by the late Indonesian President and NU Chairman H.E. 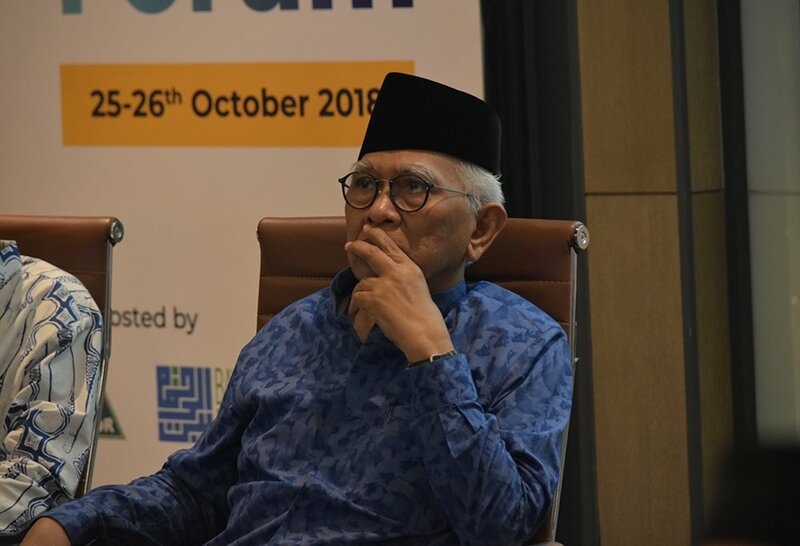 Kyai Haji Abdurrahman Wahid, whose seminal article, “God Needs No Defense,” is incorporated as Section §11.3 of the Manifesto. 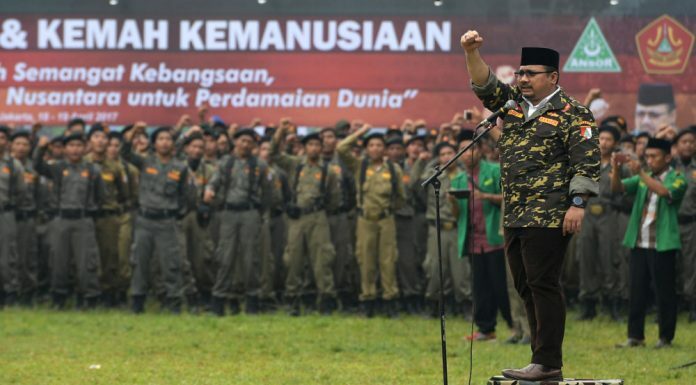 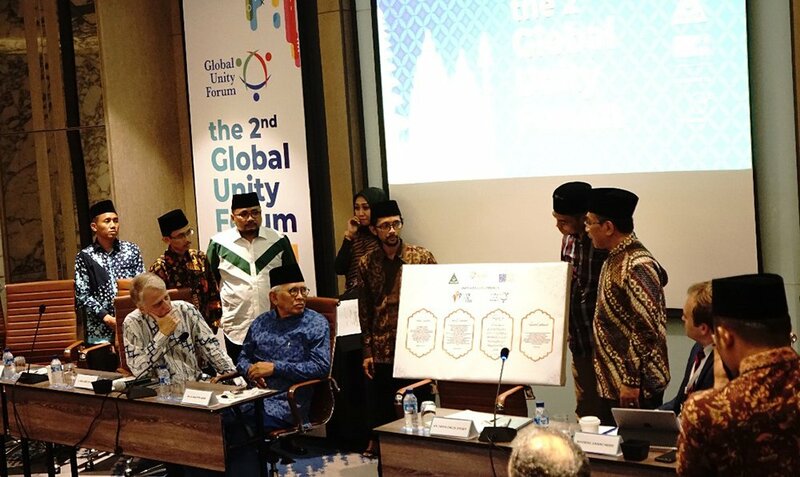 The Manifesto also builds upon three previous declarations: the ISOMIL Nahdlatul Ulama Declaration; the First Global Unity Forum Declaration; and the Gerakan Pemuda Ansor Declaration on Humanitarian Islam.